No matter your area of work, chances are you’ll need some form of personal protective equipment at some time. PPE Industrial Supplies are safety equipment suppliers for Glasgow, with full protective wear ranging from steel toe capped boots to disposable gloves. PPE protection needs to be sturdy enough to protect the wearer from a variety of industrial hazards, such as chemical spills, falls or accidents in low light. As supplier of protective clothing and equipment across Glasgow, PPE Industrial Supplies ensure our products, including work pants, high visibility jackets and work boots, are compliant with relevant legal requirements. We stock a wide range of brands you will be familiar with, including Shugon, Regatta, Dickies and Portwest PPE workwear. We’re stockists of a wide range of PPE gear, at a range of prices to suit your budget, giving you one of the best selections of protective clothing for Glasgow. Simply visit our online catalogue to check out our latest range, or pop into the showroom to chat in detail about your needs. The largest city in Scotland, Glasgow is a thriving industrial and financial hub. The construction, manufacturing and shipbuilding sectors require durable personal protective equipment, while services such as entertainment and music demand a wide range of PPE. Companies linked to the Glasgow and Prestwick Airports and the Firth of Clyde also benefit from the availability of quality gear in Glasgow. 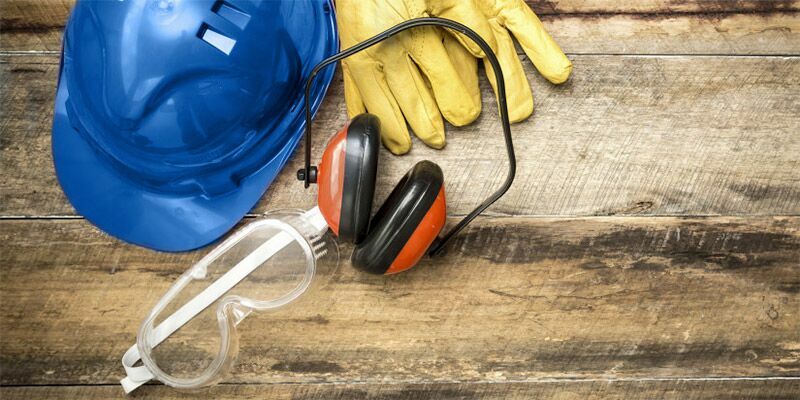 At PPE Industrial Supplies, we provide Glasgow business with advice on choosing the best personal protective equipment. In addition to supplying an excellent selection of products, we can customise your personal protective equipment and deliver it to you, whether you are based in the city centre, the East End or anywhere in the Greater Glasgow Area. Our comprehensive range of PPE for children in Glasgow includes hi-vis waistcoats and hats with reflective strips for maximum visibility. To view our full range of industrial work gear for your needs in Glasgow, you can visit our online catalogue to order, or pop in to see us in-store if you would like to discuss your industrial workwear needs and branding options in more detail.